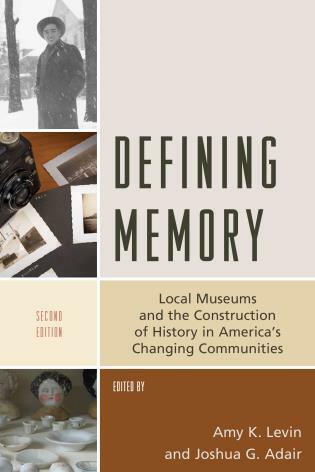 Defining Memory: Local Museums and the Construction of History in America’s Changing Communities offers readers multiple lenses for viewing and discussing local institutions. 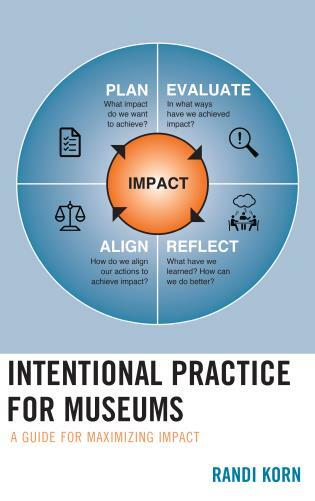 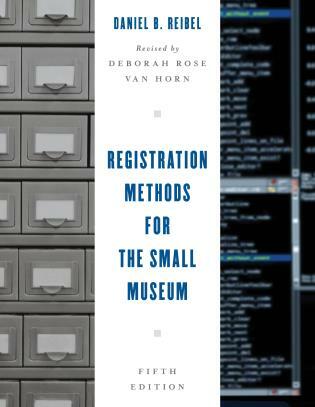 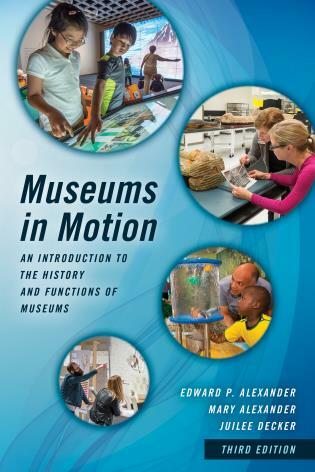 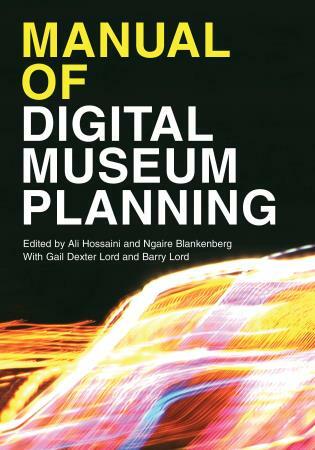 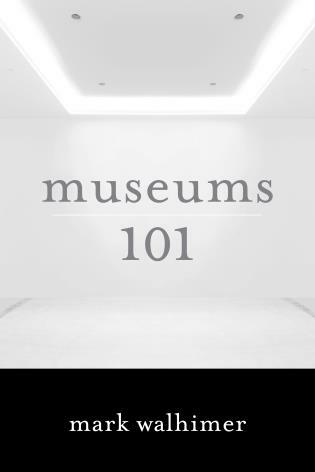 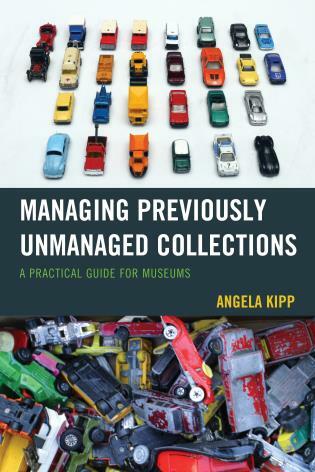 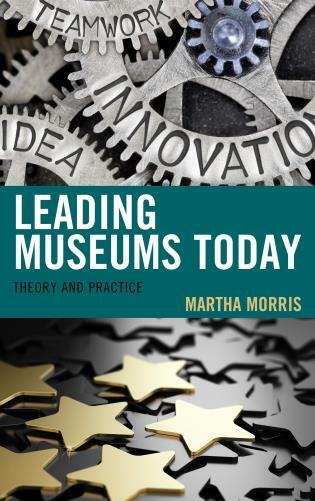 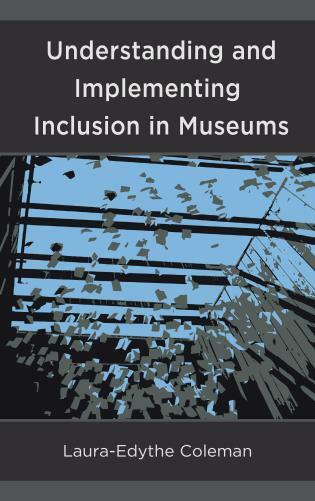 New chapters are included in a section titled “Museums Moving Forward,” which analyzes the ways in which local museums have come to adopt digital technologies in selecting items for exhibitions as well as the complexities of creating institutions devoted to marginalized histories. 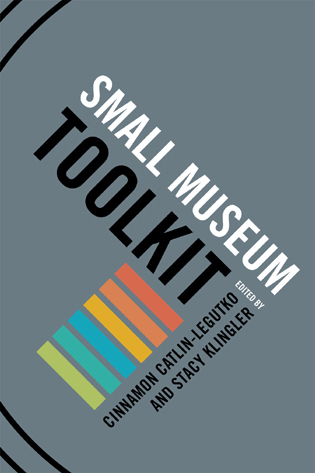 Amy K. Levin researches and teaches on race, class, and gender in museums. 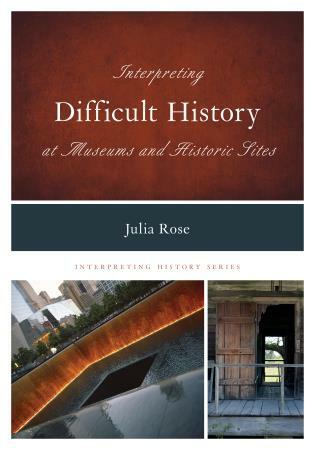 After 21 years as a professor and administrator at Northern Illinois University, she began a career as an independent scholar in 2016. 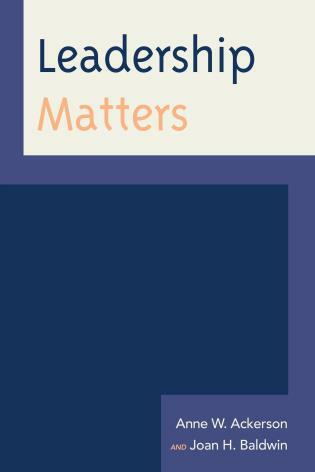 Joshua G. Adair is associate professor of English at Murray State University in Kentucky, where he also serves as coordinator of Gender & Diversity Studies and director of the Racer Writing Center. 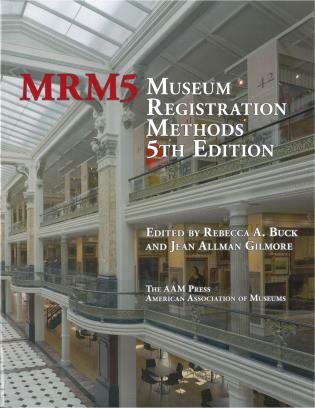 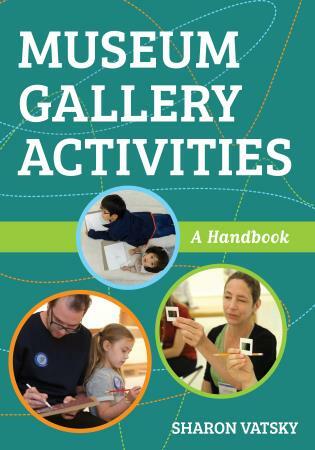 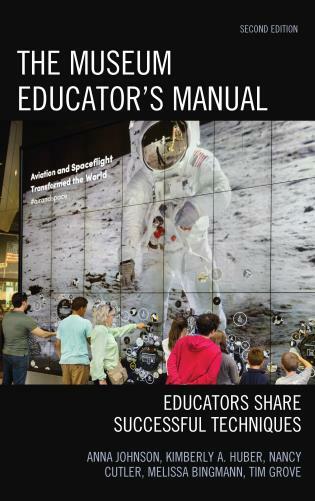 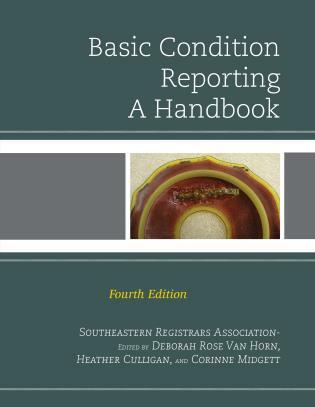 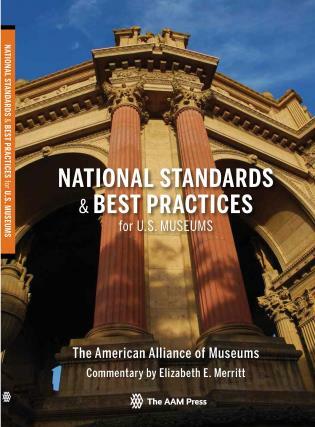 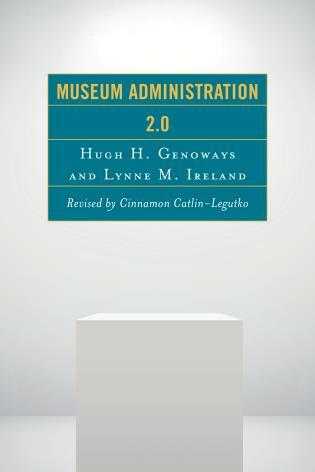 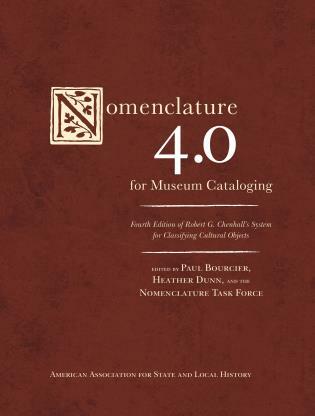 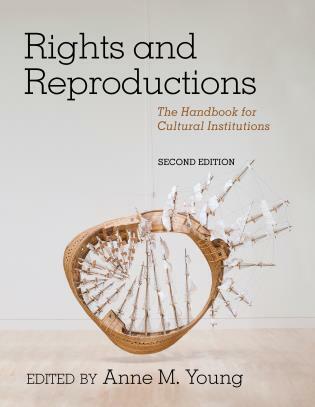 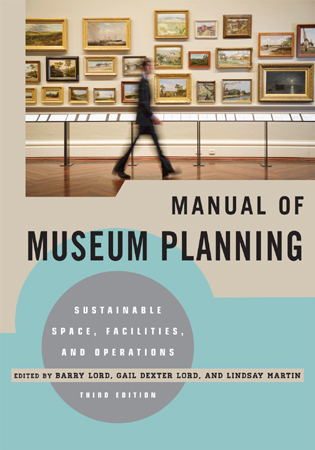 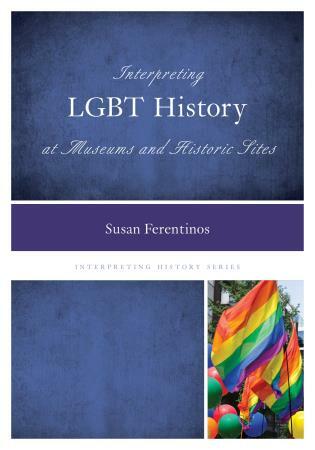 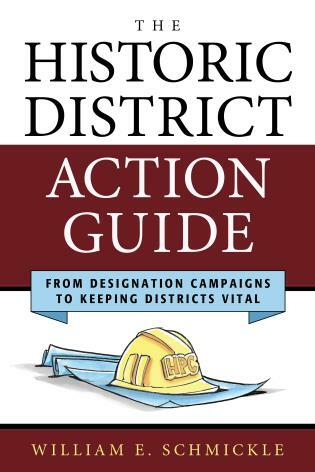 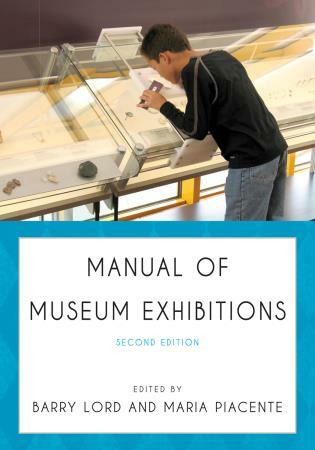 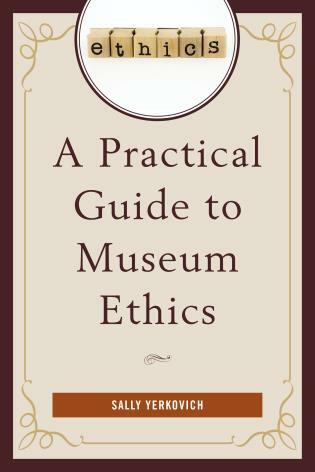 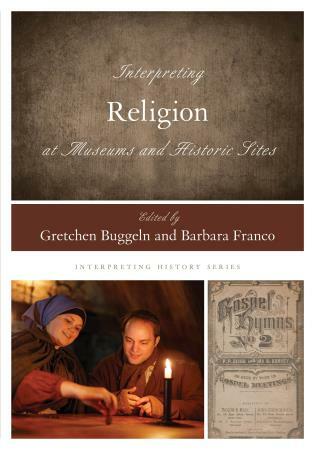 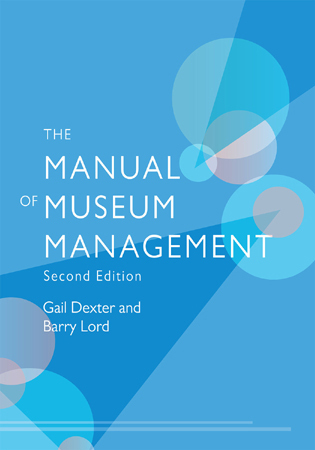 In addition to the new chapters, the second edition updates existing chapters, presenting changes to the museums discussed. 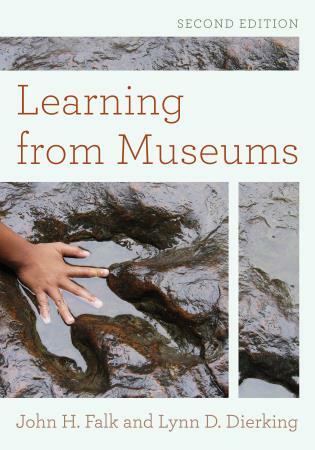 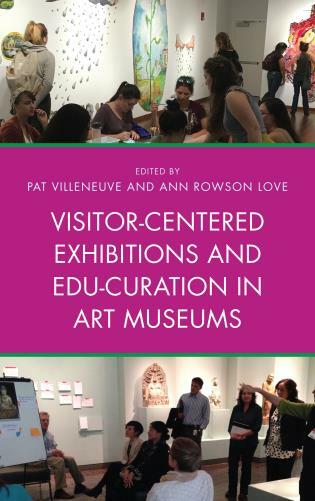 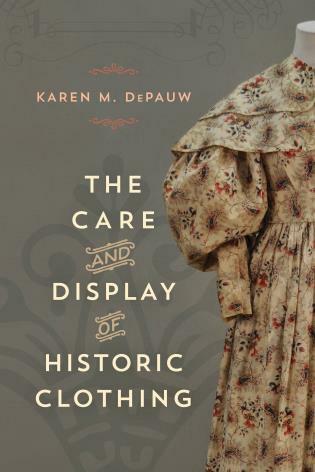 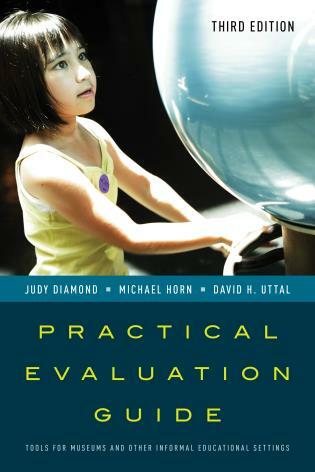 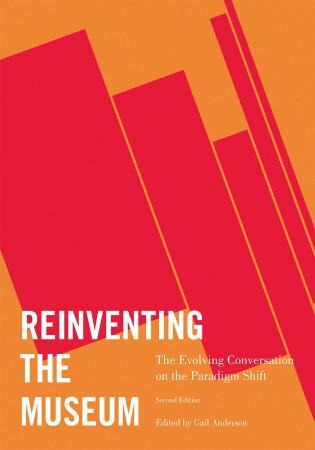 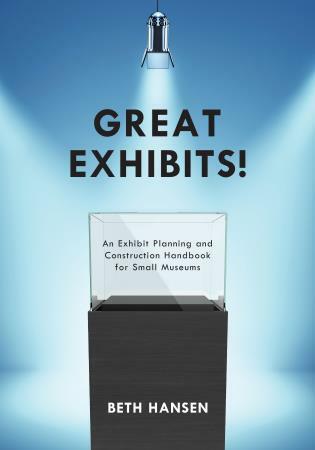 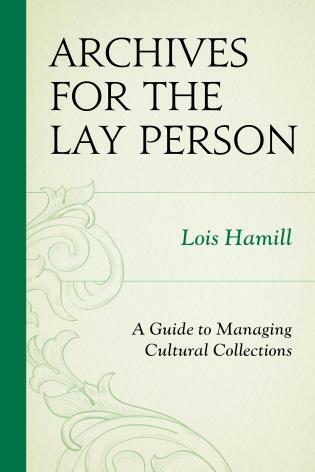 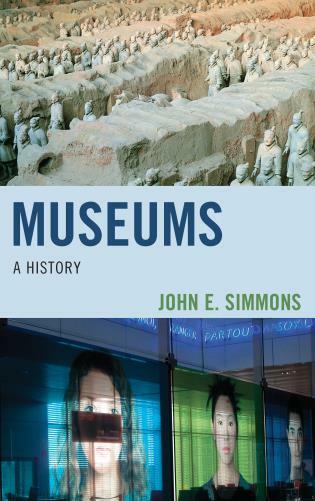 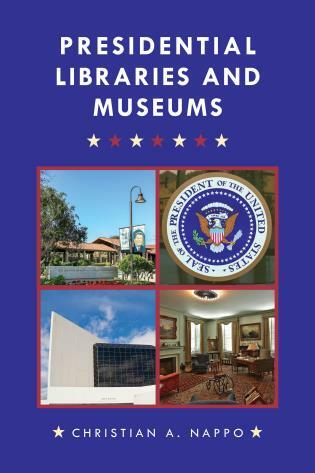 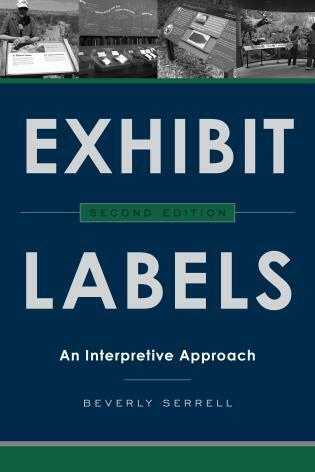 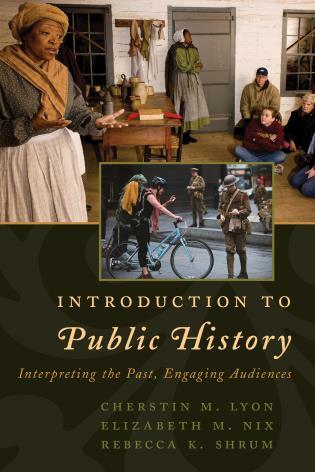 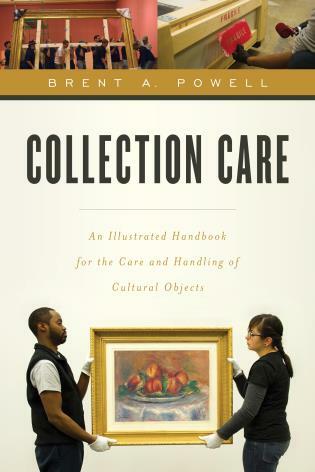 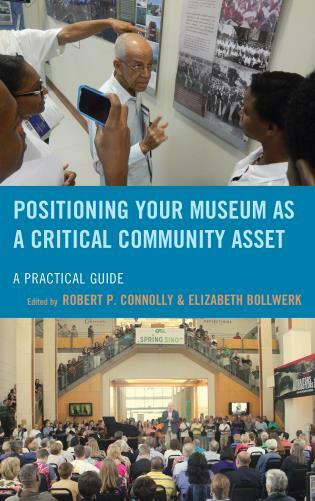 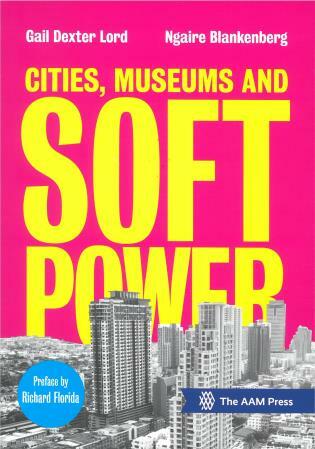 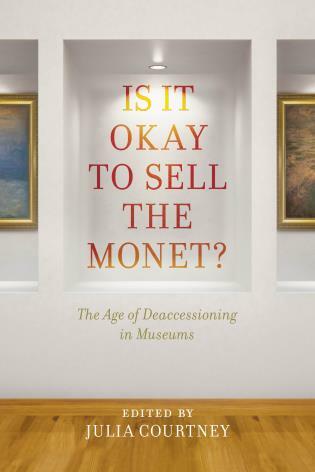 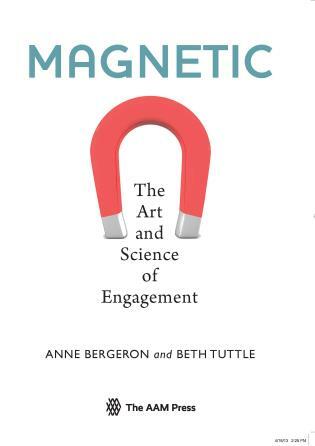 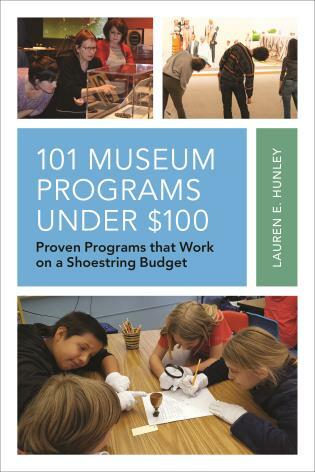 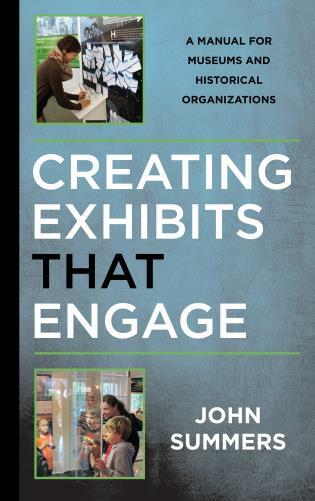 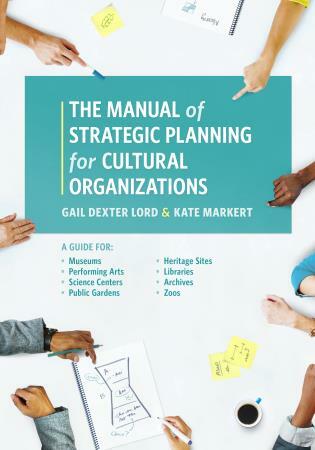 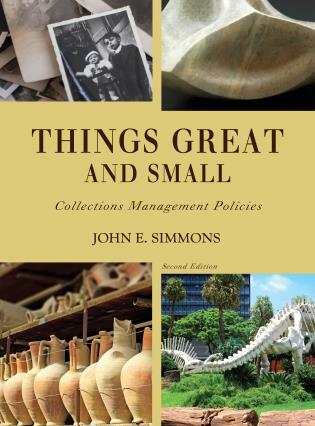 It features expanded discussions of how local museums treat (or ignore) racial and ethnic diversity and concludes with a look at how business relationships, political events, and the economy affect what is shown and how it is displayed in local museums.